You may know microgreens as the delicate, colorful garnish on your overpriced and undersized meal at an upscale restaurant. But science says microgreens aren’t just cuter lettuces – they may be more nutritious. 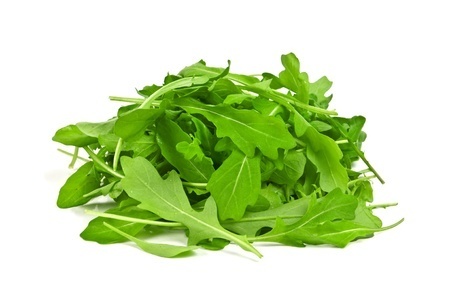 Arugula has become something of a rock star in the world of salad and like all good rock stars, it has surrounded itself with controversy to create mystique and keep the publicity coming.